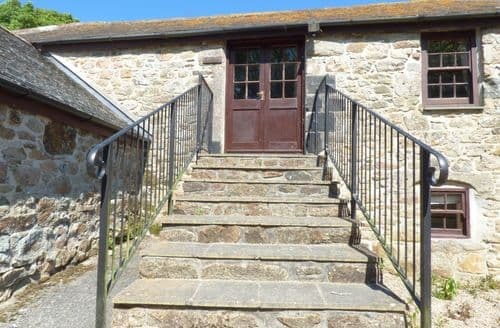 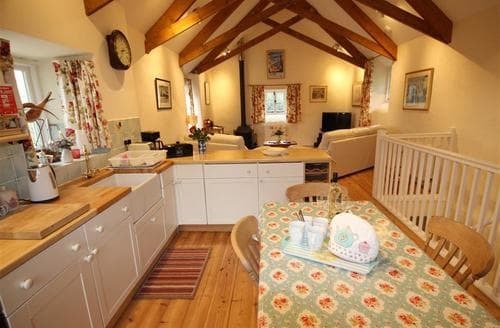 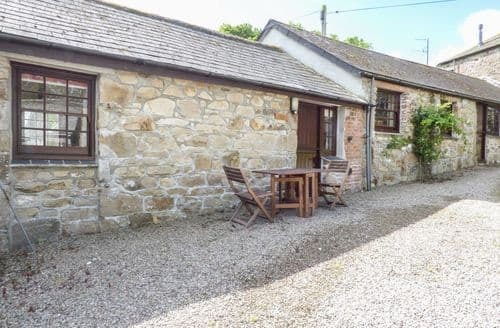 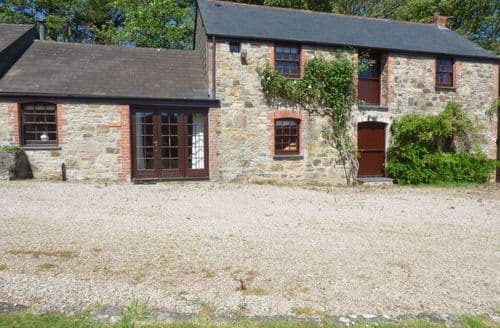 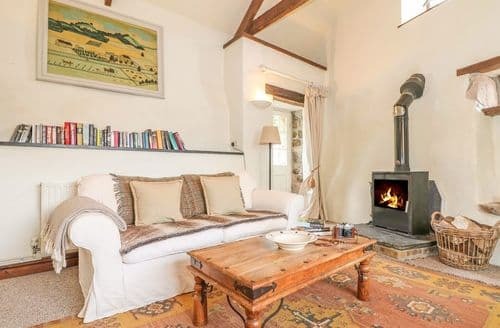 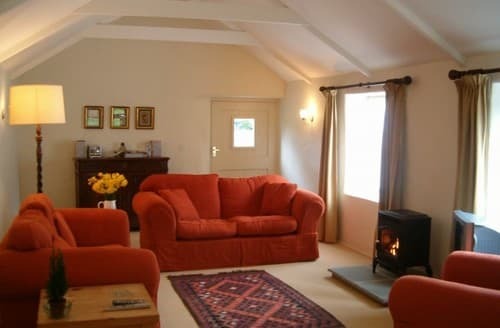 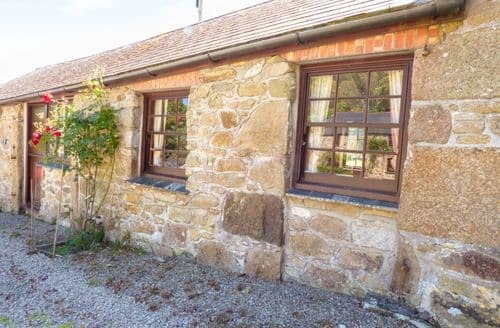 Spacious and comfortable converted barn. 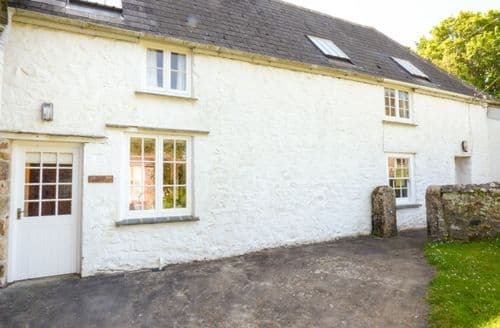 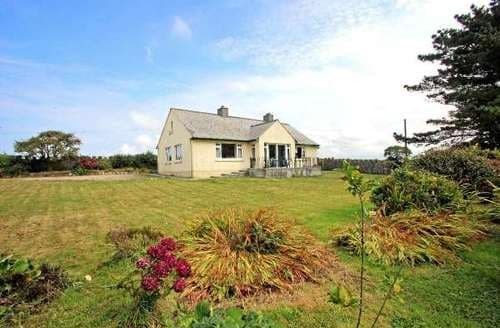 Situated on a quiet country lane with beautiful rural views and hedgerows. 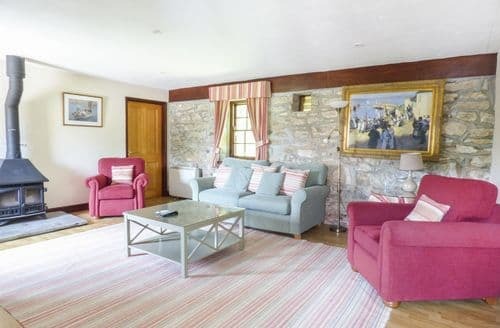 The property has plenty of character while providing all modern comforts.